Why is Direct Printing better than using Labels? If you’re searching for a Blu-Ray Printer that delivers fast, high quality results you’ve come to the right place. You choose which BD-R media is best suited to your drive - choose either BD-R discs OR to assure our customers receive the best product possible. Our Blu-Ray Printing options are compatible with both PC and Mac software. It is important to make sure your drive is BD-R compliant. The price listed below includes the BD-R disc as well as full-color direct printing onto the disc. As part of our commitment to providing quality service and excellent Blu-ray printing options, you’ll never stumble upon hidden fees or setup charges for custom BD-R printing projects. Need more capacity? Blu-Ray Dual Layer Discs provide up to 50GB capacity! Capacity: 25GB / 135 HD min. When and Where Do I Upload My Artwork? After you have completed the checkout process you will be directed to the “Artwork Upload” section where you can upload your artwork, select from a previous order OR use our Online Design / Layout Tool to create your artwork for any of your ordered Custom printed products. Please ensure you have created your artwork using one of our free templates available from the Artwork Upload section OR from our templates area. How do I Submit My Data for Duplication or Replication? On the order confirmation page you will receive instructions regarding shipping your master disc(s) and IPR form to our duplication department. Remember, if you did not write the content or have permission from the original copyright owner we are not allowed to make copies! If you purchased your songs from iTunes or similar you do not have copyright ownership and therefore cannot make copies. How Do I Place a Repeat Order? If you have ordered from us before, you can simply select your previous order number in the Build Order Form, from the drop down menu. If your previous order number is a four digit order number, simply scroll down to the Artwork Section and click "Copy from a previous order" then select the order number from the drop down menu which will list all previous order numbers, and we’ll reuse your artwork. I Have More Questions, Where Can I Obtain More Answers? We have an extensive FAQ section which should answer virtually everything you need to know before ordering. If you need more specific assistance that is not covered in our FAQ section, please do not hesitate in Contacting Us! Or you may call us at: 407 545 2267 - office hours are 9:00am - 4:00pm EST. We also have live chat - located in the lower right corner of every page. If Chat is Offline, you can leave a message. 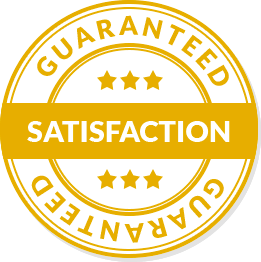 This company was excellent with servicing my order even going the extra step to allowing me to upload from an offsite service. The BR's were excellent quality and the printed images were hi quality. I ordered a low quantity (3 discs) duplication plus artwork from Blank Media Printing after bad experiences with other online Blu-ray printeries. 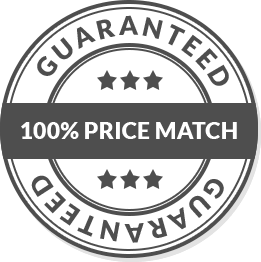 Many don't even answer your quote requests for such a low quantity/cheap order. But my experience with Blank Media Printing's staff and online ordering was incredibly professional, easy and friendly! The discs look just as I designed, though a little bit lighter (due to CMYK color + the surface material). If you're submitting digitally, make sure to have a working ISO file ready! You can make one for free with AVCHD+ImgBurn! Always impressed with Blank Media Printing's work! My blu ray art looked great and shipping was prompt and I couldn't be happier. The blu rays recorded beautifully. Blank Media Printing was one of the best decisions I have made. Top of the line. Same day shipping, quality service and product! Highly recommended! Before calling or emailing, please check our FAQ page to see if your question has already been answered! 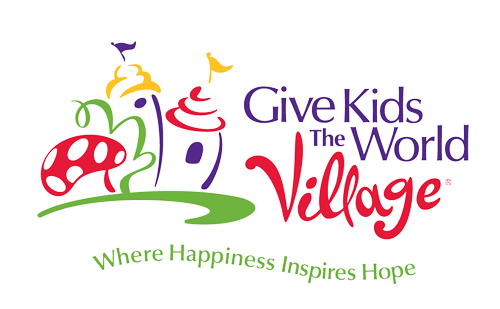 BlankMediaPrinting is proud to be the official donor of Give Kids The World for all their custom printed CDs, DVDs, and packaging. With over 68,500 discs donated since December 2014 - gives you an idea how many kids and families they help! © 2009 - 2019 Blank Media Printing. All Rights Reserved.